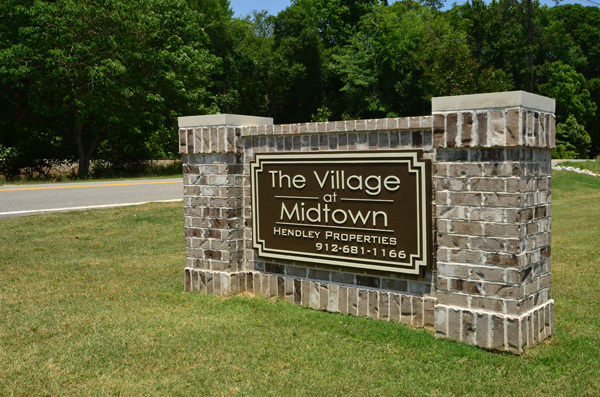 The Village at Midtown (est. 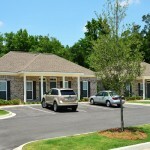 2013) is a one bedroom professional community located behind Midtown Plaza in downtown Statesboro near Georgia Southern University. 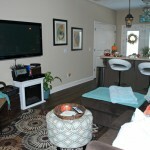 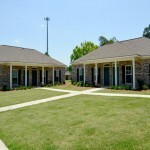 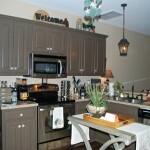 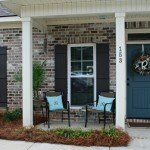 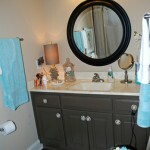 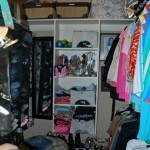 The community consists of (30) 650 square foot, one-bedroom homes, each renting for $695 per month. 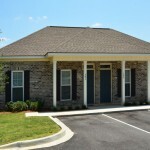 The property features vinyl plank wood flooring, stainless appliances, washer/dryer, walk-in closet and a breakfast bar off the kitchen, and a private back patio. 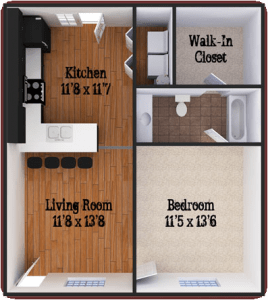 Our one bedroom apartments are the fastest renting floor plan in Statesboro! 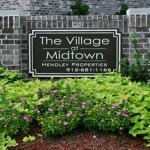 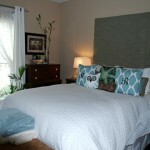 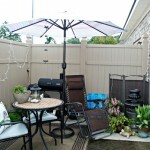 Please contact Hendley Properties early to tour and reserve a unit today. 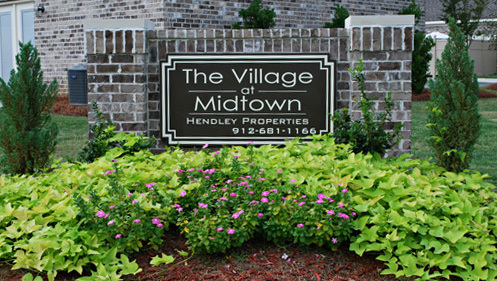 The Village at Midtown is SOLD OUT! 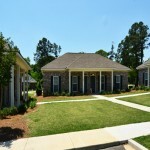 Please contact our office to get on the waitlist!